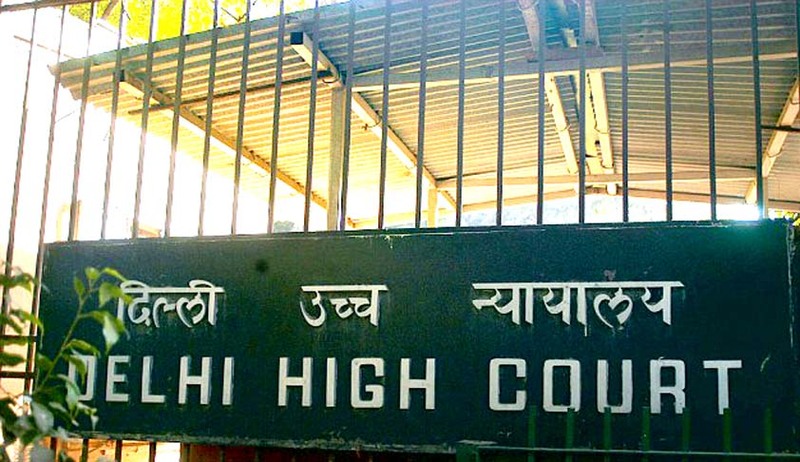 Metropolitan Magistrate Aashish Gupta has reportedly informed the Registrar General of Delhi High Court that members of the Bar “prevented him” from holding the Court on December 23, threatening and locking him inside his courtroom. The MM alleged that close to “50-60 lawyers collected” and started creating “a ruckus” outside the court. The alleged incident took place when the court was hearing a matter relating to an FIR filed by the daughter-in-law of one of the lawyers. The complainant had alleged that the accused had snatched her bag and thrown it out of the car. The police had hence sought judicial custody of the accused. “We only told the judge that since he had recorded the statement of the accused, he cannot hear the matter as he is a witness in the case. However, he continued to hear the matter. We only boycotted the court on December 23. We have also written about the matter to the district judge,” Advocate Neeraj, secretary of the New Delhi Bar Association (NDBA), was quoted as saying. As per the communication, a counsel refused to represent the accused, despite orders to this effect. “At this moment, secretary NDBA raised his voice… I simply stated that legal aid must be given to the accused, in my opinion… The atmosphere in the court was extremely sensitive and members of the bar were getting aggressive… Even after passing the order, members of the bar continued to raise their voice… at that moment, I thought it appropriate to go to some other chamber before the situation got out of hand,” the MM informed the high court.